Valentine’s day is approaching. Have you prepared the gifts for your loved ones to express your love on this special day? If not, it’s time for you to consider what you can gift to them. I think one of the special gifts you can give to your loved ones may be a watch especially a smartwatch. Thus I’m going to discuss some of the best watches which you can give to special one as a gift this Valentine season which will make their valentine always memorable in their lives. S3 Smart Watch is one of the best watches which you can give as a special Valentine gift to your special one. 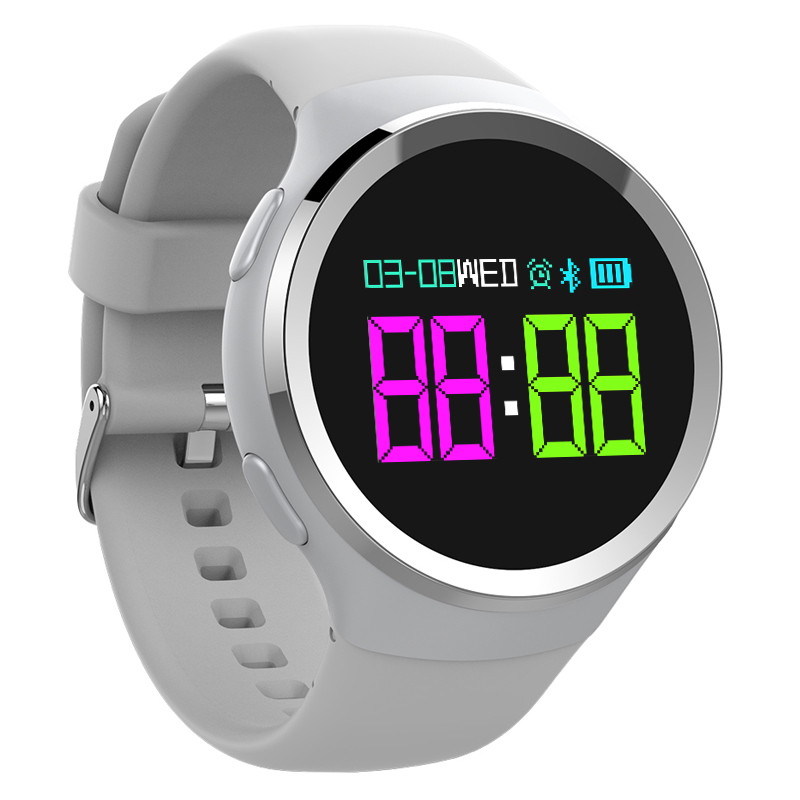 This Watch comes with 4G LTE which enables you to use your mobile data to send texts, receive emails, get notifications as well as make calls without a phone. This allows you to make payment from anywhere that you can use a credit card, thus no need for wallet or phone. It’s very durable phone, with a great resistance to dust, water, very extreme temperatures as well as occasional drop. 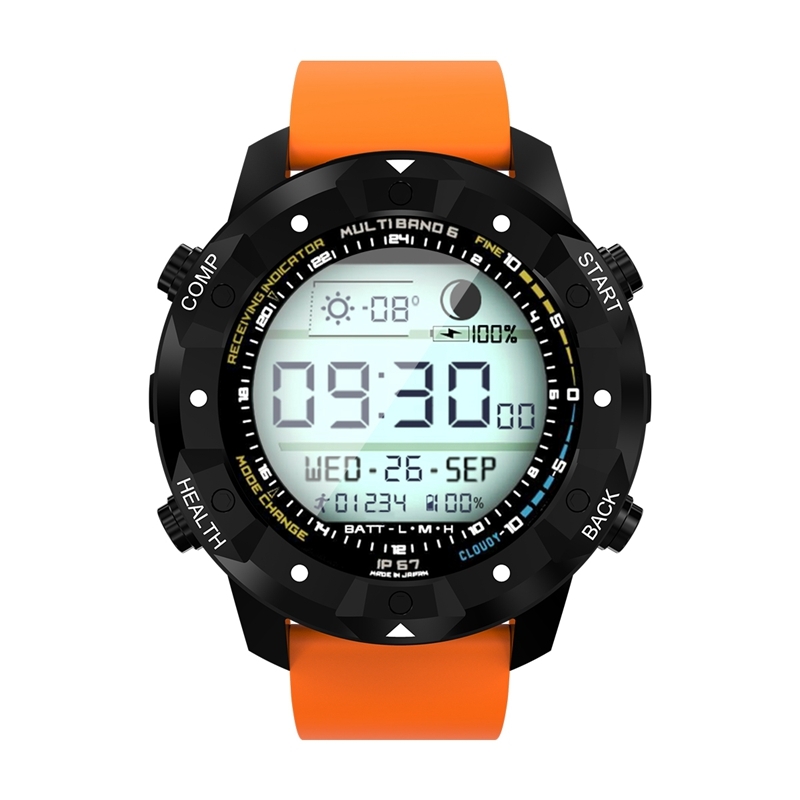 The watch also features a Glass SR+, Corning, Gorilla watch face which helps in protecting it from scratches. It’s suitable for commuting and climbing mountains. It can last longer for up to 3 days on one charge. This watch has various features which makes it best watch ever you can give your special one. These features include compatibility with Bluetooth. This device is compatible with many smartphones in the market which enables you to receive notifications and enjoy music through Bluetooth. More than that, it has SMS, call and App reminder which will always make sure you don’t miss call or SMS. Coming with remote cameras, it can allow you to take a clear phone in the distance. 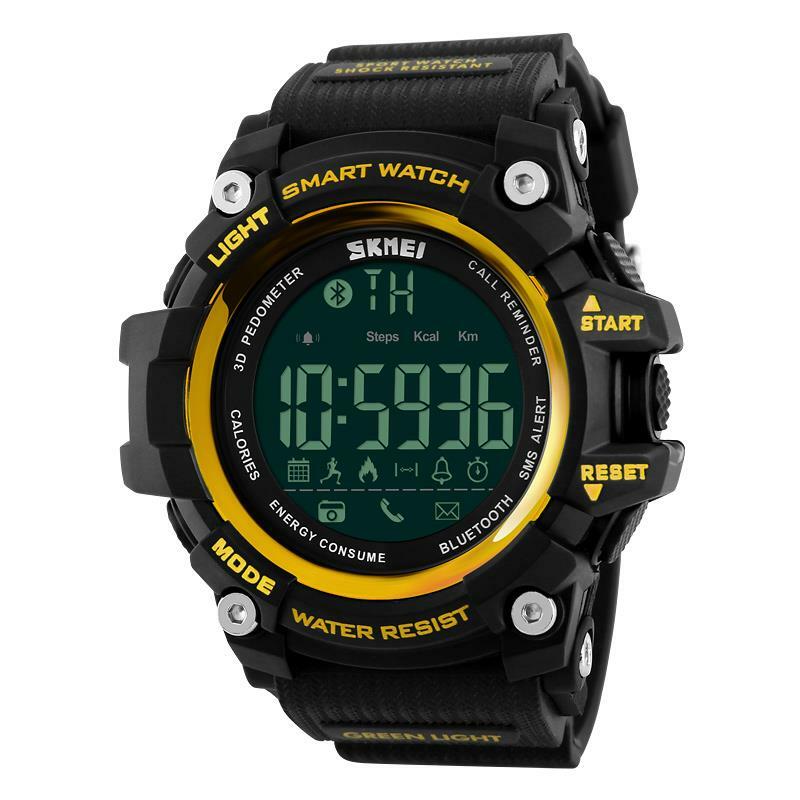 It’s a waterproof watch which makes it best for any weather. Sport real-time recording ability is also added to it so your boyfriend who loves sport will love it. OLED Smart Watch is a watch which can make a valentine for your special one be memorable for long life. With the ability to sync sports data by use of Bluetooth to the device, it always wins the preference from people who love sports. It allows you to insert SIM card or connected to your phone so you even need to take your smartphone in your hand when you go out. Coming with remote capturing function, it enables you to capture photos from everywhere. It has a sedentary reminder which you vibrate to remind you without disturbing others. Its fashionable look is very easy to combine with your dressing to make you look smarter.